Scientists have come up with the best computer model to date of the universe, one which maps the evolution of the cosmos in unprecedented detail. Known as Illustris, this virtual cosmos – which was created by U.S., English and German researchers using a network of supercomputers – includes details never before achieved in a simulation. All told, the numerical-based model covers the 13-billion-year evolution of the universe, beginning just 12 million years after the Big Bang took place. While cosmologists have been developing and employing computer models of the universe for several decades, the outcome is usually a rough approximation of the universe that scientists observe in reality. Illustris, however, has produced a universe that looks uncannily like the real on. Among other things, it models how the universe expands, how galaxies are formed, their composition and distribution, and the mechanics of how stars and black holes are formed. Given all the recent breakthroughs in physics and cosmology, this ultra-detailed virtual model should come as no surprise. For example, this past April, scientists made not only made the first-ever observation of gravitational waves, they also processed data that is believed to be the first real indication of the existence of Dark Matter. 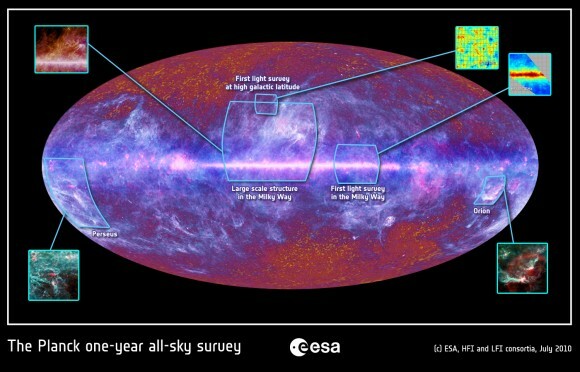 In addition, the ESA’s Planck mission released the most detailed thermal imaging map of the universe last year that placed an accurate date on the universe’s age and confirmed the validity of the Big Bang Theory. 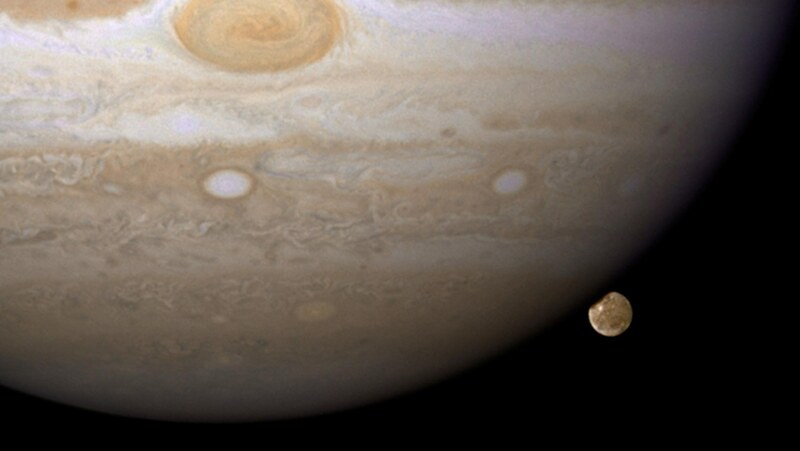 Space Video: Could Jupiter Become a Star? My buddy and mentor in all things space and internet-related, Fraser Cain, has produced yet another informative video that I wish to share today. The subject in question is, “Could Jupiter Become a Star”? Naturally, this question has a wider context which needs to be understood if it is to make any sense. You see, for decades scientists have wondered whether or not a gas giant could be converted into a smaller version of own sun. This is mainly due to the fact that gas giants and brown dwarves are very similar; in some cases, it’s even considered acceptable to say that a gas giant represents a failed star. This is not entirely accurate, since a gas giant does not have the necessary mass to trigger a deuterium reaction (aka. fusion) in order to create one. But, as Fraser points out, there are those who have wondered if an explosion – like that created by the Galileo space probe crashing into Jupiter – could cause a sun-birthing explosion. This question has become relevant once again thanks to Cassini’s ongoing mission around Saturn. Thanks to the prevalence of noble (and flammable) gases that make up this planet as well, some worry that crashing a nuclear powered satellite into it will trigger a massive thermonuclear reaction. But, as Cain points out in a blow-by-blow manner, the answer to this question is a “series of nos”. Put simply, the raw materials and mass simply aren’t there. Still, it’s a cool idea, and it was the focal point of Arthur C. Clarke’s 2001: A Space Odyssey and all subsequent novels in the series. In this seminal collection of classic sci-fi, we are told that an ancient race (the First Born) tampered with our evolution eons ago, thus giving rise to the hominid we see every time we look in the mirror. By 2001, when the story opens up, we see a space-faring humanity uncovering evidence of this face, in the form of a strange Monolith buried on the Moon. After learning that this strange object is sending signals towards Jupiter, several missions are mounted which determined that these same extra-terrestrials are one again at work, this time in the outer Solar System. Believing there is life trapped underneath the heavy ice sheets of Europa, the First Born use their superior technology and know-how to convert Jupiter into a sun, which in turn melts Europa’s ice, giving rise to an atmosphere and letting the life out to flourish. News From Space: Kepler Finds Many New Worlds! Late last month, NASA announced the discovery of 715 more exoplanets, nearly doubling the number of planets beyond our Solar System. These newly-verified worlds orbit 305 stars, revealing multiple-planet systems outside of our own, with four of them within their stars habitable zones. 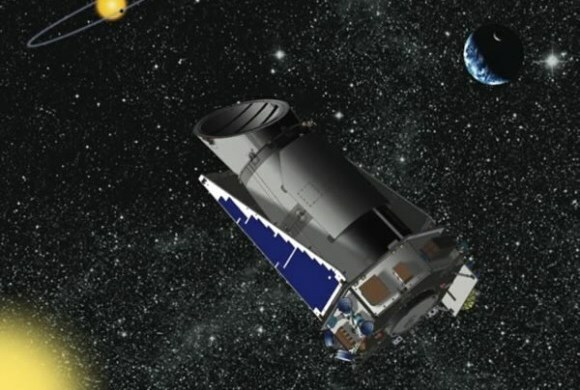 It’s the single largest windfall of new confirmations at any one time, and its all thanks to a new verification technique employed by the Kepler space probe’s scientists. Nearly 95 percent of these planets are smaller than Neptune, which is almost four times the size of Earth. What’s more, this latest batch of exoplanets puts the total number of those confirmed from about 1000 to just over 1700 – and increase of 70% that occurred overnight! This discovery marks a significant increase in the number of known small-sized planets more akin to Earth than previously identified exoplanets. 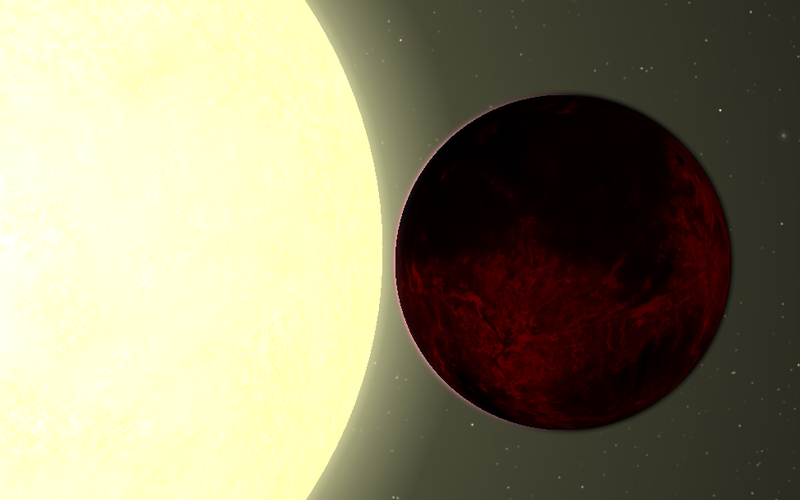 The Kepler team continues to amaze and excite us with their planet hunting results. That these new planets and solar systems look somewhat like our own, portends a great future when we have the James Webb Space Telescope in space to characterize the new worlds. Since the discovery of the first planets outside our solar system roughly two decades ago, verification has been a laborious planet-by-planet process. Now, scientists have a statistical technique that can be applied to many planets at once when they are found in the same planetary systems. From NASA’s Ames Research Center in Moffett Field, Calif, the Kepler research team used a technique called verification by multiplicity, which relies in part on the logic of probability. The Kepler space probe observes some 150,000 stars and has found a few thousand of those to have planet candidates. If the candidates were randomly distributed among Kepler’s stars, only a handful would have more than one planet candidate. However, Kepler observed hundreds of stars that have multiple planet candidates. Through a careful study of this sample, these 715 new planets were verified. This method can be likened to the behavior we know of lions and lionesses – where the lions are the Kepler stars and the lionesses are the planet candidates. The lionesses would sometimes be observed grouped together whereas lions tend to roam on their own. If more than two large felines are gathered, then it is very likely to be a lion and his pride. Thus, through multiplicity the lioness can be reliably identified in much the same way multiple planet candidates can be found around the same star. Four years ago, Kepler began a string of announcements of first hundreds, then thousands, of planet candidates –but they were only candidate worlds. We’ve now developed a process to verify multiple planet candidates in bulk to deliver planets wholesale, and have used it to unveil a veritable bonanza of new worlds. 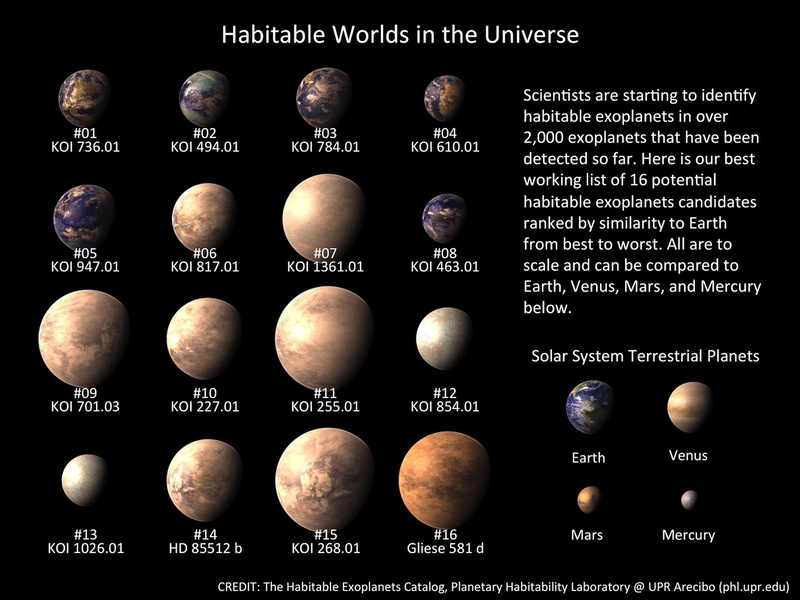 Of these planets, the vast majority are small, boosting the number of known small Earth-sized planets by a factor of 400%. Other jumps include a 600% increase is known Super-Earths (or Mini-Neptunes), a 200% boost for Neptune-sized planets, and just 2% for Jupiter-sized planets. The 305 solar systems are also quite similar to our own, with the planets orbiting along a flat plane in tightly-packed, nearly circular orbits. As noted, the Kepler scientists confirmed the existence of four planets situated within their solar system’s habitable zone. They are Kepler-174d, Kepler-296f, Kepler-298d and Kepler-309c, are less than 2.5 times the size of Earth, and all orbit around M and K stars. 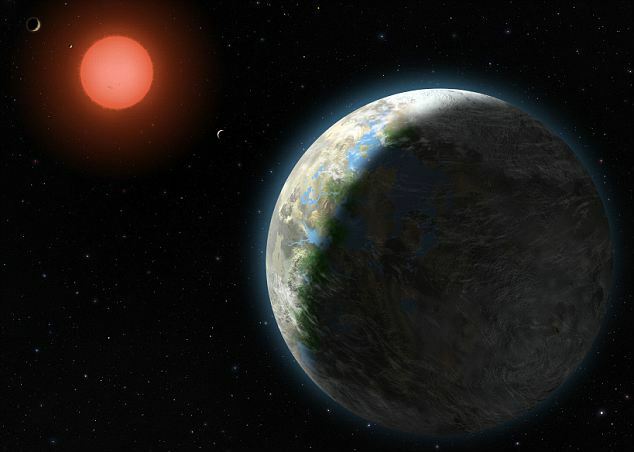 Kepler-296f is especially interesting, in that it orbits a star half the size and 5 percent as bright as our sun, and is either a gaseous planet composed of hydrogen-helium, or a water world surrounded by a deep ocean. 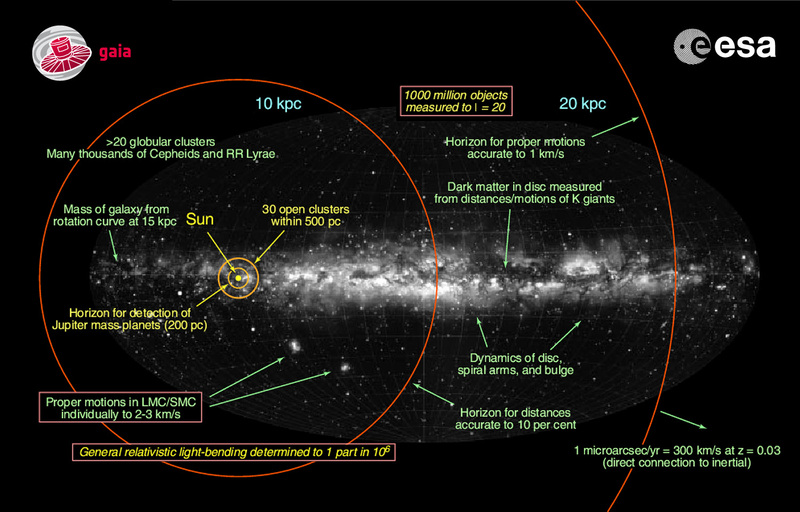 In the meantime, NASA has released this animated graph (shown above) to put all the discoveries into context. 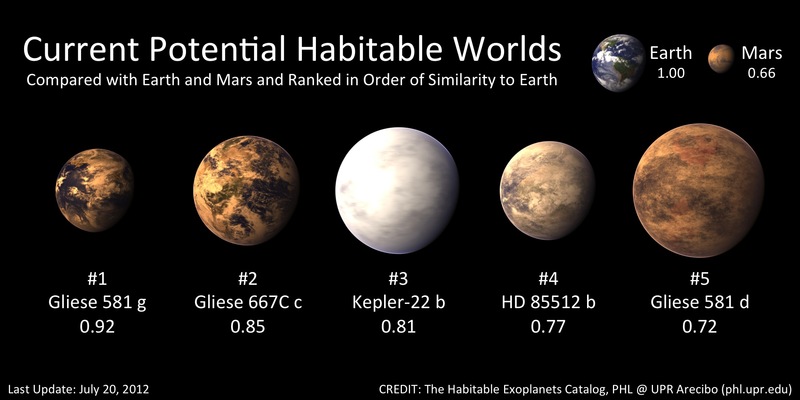 And while the discovery of only four potentially habitable planets amongst 715 (a mere 0.0056% of the total) may seem discouraging, each discovery brings us one step closer to a more accurate understanding of our place in the galaxy. The findings papers will be published March 10 in The Astrophysical Journal. 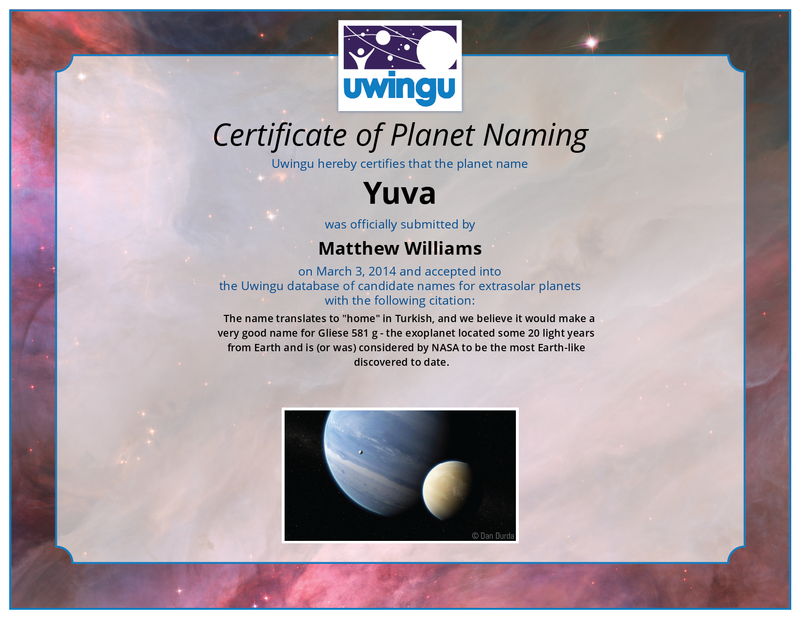 People who follow this blog may recall how, recently, I posted a story about Uwingu, a non-profit organization that sells the naming rights to exoplanets and (now) Martian craters. Well, as I explained in that last post, it’s not so much a matter of naming rights as naming suggestions, ones which are then voted on and then made into a crowdsourced map of an extra-terrestrial planet or the stars. Far from this being some kind of scam or false promise, Uwingu does this in order to spur public participation in space exploration, and uses half of the proceeds to fund scientific research. After reading up on what they do and what the process for it all is, I began to think it might be fun for my writer’s group to pitch a suggestion of their own. For some time, we’ve been working on the Yuva Anthology – a series of shorts that tell the story of a future colonization effort on Gliese 581g. Not only is the planet real, but it was considered by NASA to be the most Earth-like exoplanet yet discovered in the known universe. So naturally I wondered, what if we voted to name it Yuva? And now it’s been done! Uwingu has received my suggestion (and payment for the transaction), and printed me out the certification of authorization that you see below. Now all we need is people willing to spend $0.99 to make it a reality. Simply click here, select the name Yuva from the list, and confirm your payment of ninety-nine cents – but only if you’re comfortable doing so of course. Also, for those who’ve got a pile of digital currency just burning a hole in their accounts, be advised that you can vote as many times as you want. As the saying goes “vote early, vote often!” Just keep in mind that have to pay $0.99 each time you do. Unlike naming rights, there’s no bulk discount to be had here. That seem right to you? Thank you in advance to anyone who supports this project and helps to make it a reality! And I do sincerely hope myself and my group can get the anthology out by this summer. It’s been a long haul, and coordinating the efforts of over a dozen writers is difficult at the best of times! Until next time, keep your eyes on the stars! Hey all! Hope this holidays season finds you warm, cozy, and surrounded by loved ones. And I thought I might take this opportunity to talk about an idea I’ve been working on. While I’m still searching for a proper title, the one I’ve got right now is Seedlings. This represents an idea which has been germinated in my mind for some time, ever since I saw a comprehensive map of the Solar System and learned just how many potentially habitable worlds there are out there. Whenever we talk of colonization, planting the seed (you see where the title comes from now, yes?) 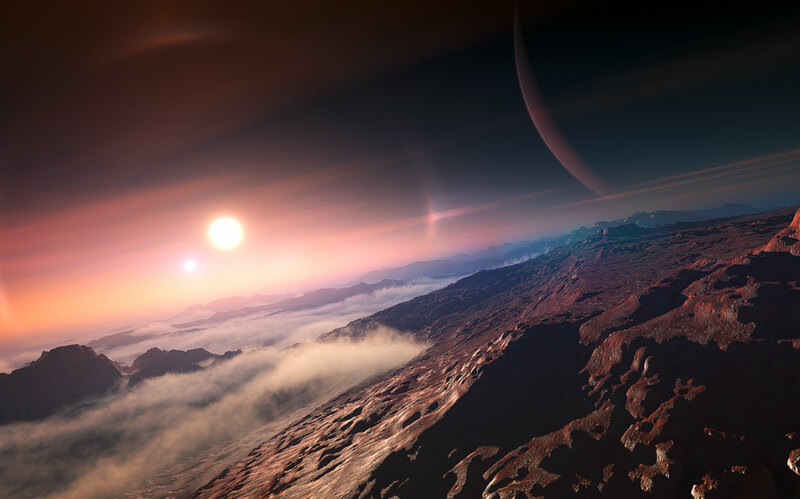 of humanity on distant worlds, we tend to think of exoplanets. In other words, we generally predict that humanity will live on worlds beyond our Solar System, if and when such things ever become reality. Sure, allowances are made for Mars, and maybe Ganymede, in these scenarios, but we don’t seem to think of all the other moons we have in our Solar System. 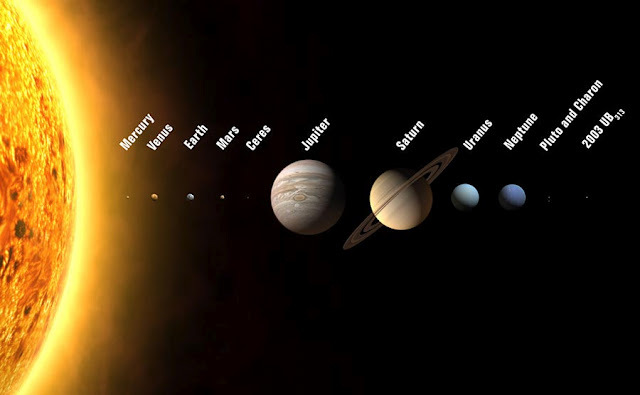 For instance, did you know that in addition to our system’s 11 planets and planetoids, there are 166 moons in our Solar System, the majority of which (66) orbit Jupiter? And granted, while many are tiny little balls of rock that few people would ever want to live on, by my count, that still leaves 12 candidates for living. Especially when you consider that most have their own sources of water, even if it is in solid form. And that’s where I began with the premise for Seedlings. The way I see it, in the distant future, humanity would expand to fill every corner of the Solar System before moving on to other stars. And in true human fashion, we would become divided along various geographic and ideological lines. In my story, its people’s attitudes towards technology that are central to this divide, with people falling into either the Seedling or Chartrist category. The Seedlings inhabit the Inner Solar System and are dedicated to embracing the accelerating nature of technology. As experts in nanotech and biotech, they establish new colonies by planting Seeds, tiny cultures of microscopic, programmed bacteria that convert the landscape into whatever they wish. 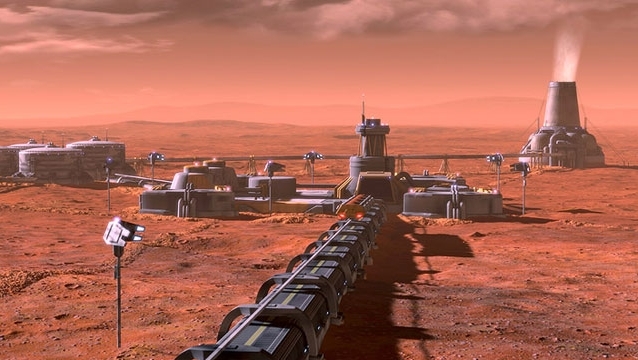 Having converted Venus, Mars, and the Jovian satellites into livable worlds, they now enjoy an extremely advanced and high standard of living. The Chartrists, on the other hand, are people committed to limiting the invasive and prescriptive nature technology has over our lives. They were formed at some point in the 21st century, when the Technological Singularity loomed, and signed a Charter whereby they swore not to embrace augmentation and nanotechnology beyond a certain point. While still technically advanced, they are limited compared to their Seedling cousins. With life on Earth, Mars and Venus (colonized at this time) becoming increasingly complicated, the Chartrists began colonizing in the outer Solar System. Though they colonized around Jupiter, the Jovians eventualy became Seedling territory, leaving just the Saturnalian and Uranian moons for the Chartrists to colonize, with a small string of neutral planets lying in between. While no open conflicts have ever taken place between the two sides, a sort of detente has settled in after many generations. The Solar System is now glutted by humans, and new frontiers are needed for expansion. Whereas the Seedlings have been sending missions to all suns within 20 light-years from Sol, many are looking to the Outer Solar System as a possible venue for expansion. The home of the Seedlings, the most advanced and heavily populated worlds in the Solar System. 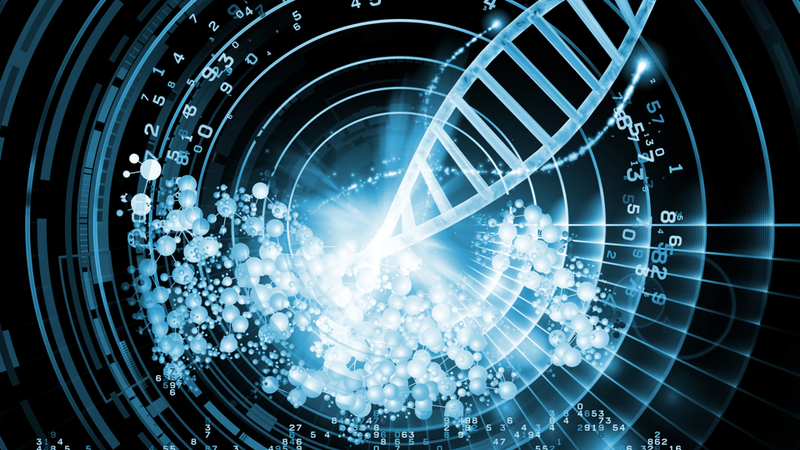 Life here is characterized by rapid progress and augmentation through nanotechnology and biotechnology. Socially, they are ruled by a system of distributed power, or democratic anarchy, where all citizens are merged into the decision making process through neural networking. A loose organization of worlds beyond Mars, including the Jovian and Saturnalian satellites. Those closest to the Sun are affiliated with the Seedlings, the outer ones the Chartrists, and with some undeclared in the middle. Life on these worlds is mixed, with the Jovian satellites boasting advanced technology, augmentation, and major industries supplying the Inner Colonies. The Saturnalian worlds are divided, with the neutral planets boasting a high level of technical advancement and servicing people on all sides. The two Chartrist moons are characterized by more traditional settlements, with thriving industry and a commitment to simpler living. The Neptunian moons of the outer Solar System are exclusively populated by Chartrist populations, people committed to a simpler way of life and dedicated to ensuring that augmentation and rapid progress are limited. Settlements on these worlds boast a fair degree of technical advancement, but are significantly outmatched by the Seedlings. They also boast a fair degree of industry and remain tied to the Inner and Middle Worlds through the export of raw materials and the import of technical devices. News From Space: Gaia Lifts Off! 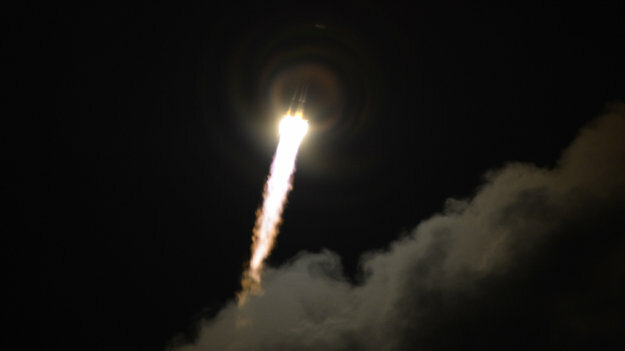 This morning, the European Space Agency’s Gaia mission blasted off from Europe’s Spaceport in Kourou, French Guiana, on the head of a Soyuz rocket. This space observatory aims to study approximately 1 billion stars, roughly 1% of the Milky Way Galaxy, and create the most accurate map yet of the Milky Way. In so doing, it will also answer questions about the origin and evolution of our home Galaxy. As the successor to the Hipparcos mission – an ESA astrometry satellite that was launched in 1989 and operated until 1993 – it is part of ESA’s Horizon 2000 Plus long-term scientific program. Repeatedly scanning the sky, Gaia will observe each of the billion stars an average of 70 times each over the five years and measure the position and key physical properties of each star, including its brightness, temperature and chemical composition. The Soyuz VS06 launcher, operated by Arianespace, lifted off at 09:12 GMT (10:12 CET). About ten minutes later, after separation of the first three stages, the Fregat upper stage ignited, delivering Gaia into a temporary parking orbit at an altitude of 175 km. A second firing of the Fregat 11 minutes later took Gaia into its transfer orbit, followed by separation from the upper stage 42 minutes after liftoff. 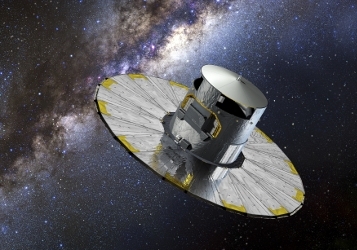 Gaia is now en route towards an orbit around a gravitationally-stable virtual point in space called L2 Lagrange Point, some 1.5 million kilometres beyond Earth. 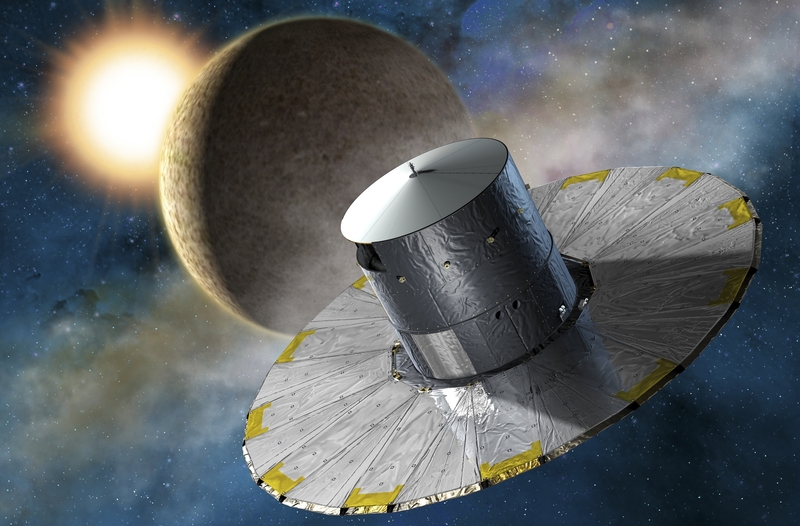 Tomorrow, engineers will command Gaia to perform the first of two critical thruster firings to ensure it is on the right trajectory towards its L2 home orbit. About 20 days after launch, the second critical burn will take place, inserting it into its operational orbit around L2. 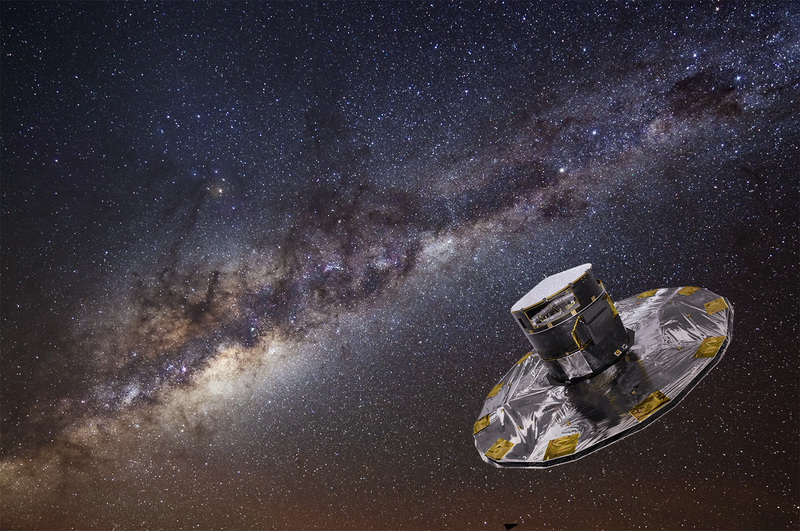 Gaia promises to build on the legacy of ESA’s first star-mapping mission, Hipparcos, launched in 1989, to reveal the history of the galaxy in which we live. Along with tens of thousands of other celestial and planetary objects, this vast treasure trove will give us a new view of our cosmic neighbourhood and its history, allowing us to explore the fundamental properties of our Solar System and the Milky Way, and our place in the wider Universe. By taking advantage of the slight change in perspective that occurs as Gaia orbits the Sun during a year, it will measure the stars’ distances and their motions across the sky. This motions will later be put into “rewind” to learn more about where they came from and how the Milky Way was assembled over billions of years from the merging of smaller galaxies, and into “fast forward” to learn more about its ultimate fate. 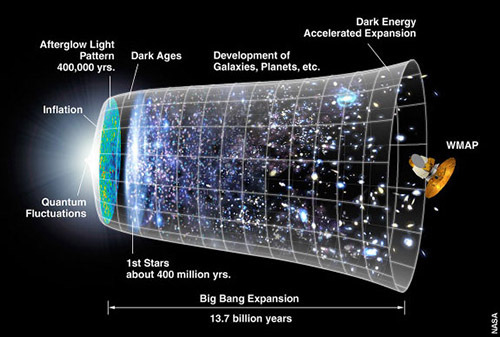 The current consensus is that the universe began with a creation event known as The Big Bang. However, the question of how it will end, either through a “Big Crunch” event – where the expansion of the universe will eventually cease and all matter will collapse back in on itself – or simply continue to expand until all stars and galaxies consume their fuel and burn out, remains something of a mystery. 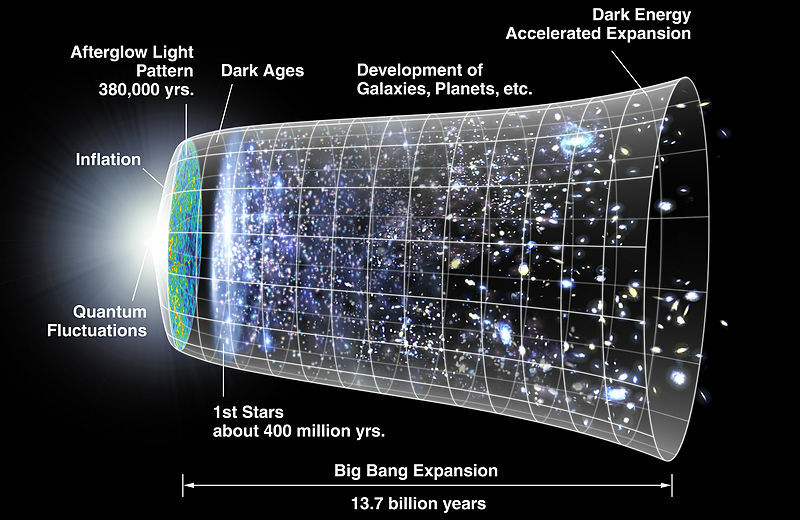 The Big Bang Theory has been the dominant cosmological model for over half a century. According to the theory, the universe was created approximately 14 billion years ago from an extremely hot, dense state and then began expanding rapidly. After the initial expansion, the Universe cooled and began to form various subatomic particles and basic elements. Giant clouds of these primordial elements later coalesced through gravity to form stars, galaxies, and eventually planets. And while it has its detractors, most of whom subscribe to the alternate Steady State Theory – which claims that new matter is continuously created as the universe expands – it has come to represent the scientific consensus as to how the universe came to be. And as usual, my ol’ pal and mentor in all things digital, Fraser Cain, recently released a video with the help of Universe Today discussing the particulars of it. Cosmic Expanion: In 1912, astronomer Vesto Slipher calculated the speed and distance of “spiral nebulae” (galaxies) by measuring the light coming from them. He determined most were moving away. In 1924, Edwin Hubble determined that these galaxies were outside the Milky Way. He postulates that the motion of galaxies away from our own indicates a common point of origin. Abundance of Elements: Immediately after the big bang, only hydrogen existed and compressed into a tiny area of space under incredible heat and pressure. 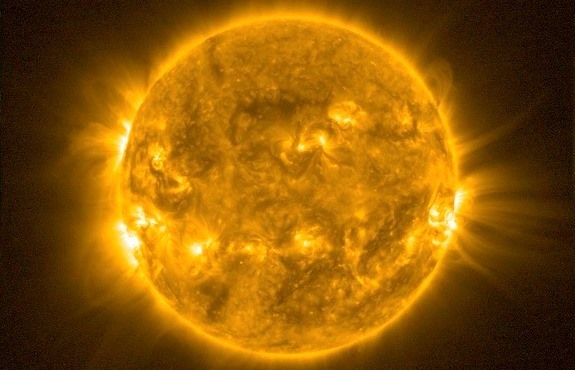 Like a star, this turned hydrogen into helium and other basic elements. Looking out into the universe (and hence back in time) scientists have found that great distances, the ratios of hydrogen to basic elements is consistent with what is found in star’s interiors. 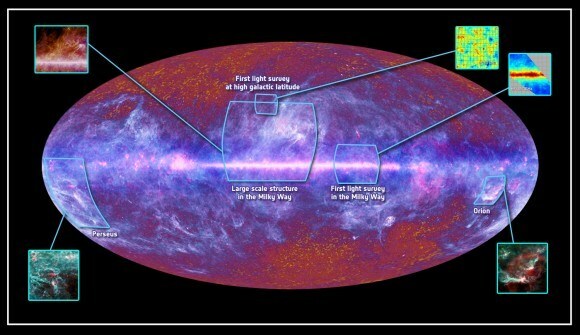 Cosmic Microwave Background (CMB) Radiation: In the 1960’s, using a radiotelescope, Arno Penzias and Robert Wilson discovered a background radio emission coming from every direction in the sky, day or night. 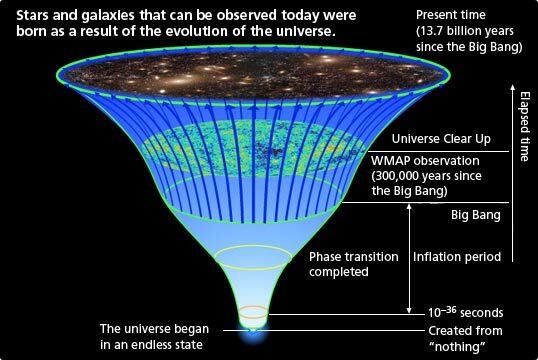 This was consistent with the Big Bang Theory, which predicted that after the Big Bang, there would have been a release of radiation which then expanded billions of light years in all directions and cooled to the point that it shifted to invisible, microwave radiation. Large Scale Structure: The formation of galaxies and the large-scale structure of the cosmos are very similar. This is consistent with belief that after the initial Big Bang, the matter created would have cooled and began to coalesce into large collections, which is what galaxies, local galactic groups, and super-clusters are. These are the four pillars of the Big Bang Theory, but they are no means the only points in its favor. In addition, there are numerous observational clues, such as how we have yet to observe a stars in the universe older than 13 billion years old, and fluctuations in the CMB that indicate a lack of uniformity. On top of that, there is the ongoing research into the existence of Dark Matter and Dark Energy, which are sure to bear fruit in the near future if all goes well. In short, scientists have a pretty good idea of how the universe came to be and the evidence all seems to confirm it. And some mysteries remain, we can be relatively confident that ongoing experimentation and research will come up with new and creative ways to shed light on the final unknowns. Little reason then why the Big Bang Theory enjoys such widespread support, much like Evolution, Gravity, and General Relativity. Be sure to check out the full video, and subscribe to Universe Today for additional informative videos, podcasts, and articles. As someone who used to write for them, I can tell you that it’s a pretty good time, and very enlightening!